The holidays are almost over but the weather is just only starting to get chilly... By January to February it can still get a little bit cold because snow is slowly meting to give way to Spring. Sometimes donning just a sweater or a long sleeves shirt won't be enough to keep us from shivering because of the cold and that calls for additional warming clothing like hoodies, pullovers and leather jackets. Need a new pair of sweaters? Check out SheInside.com for their collection of hooded sweaters that are perfect for post-Winter and pre-Spring additions to your wardrobe! 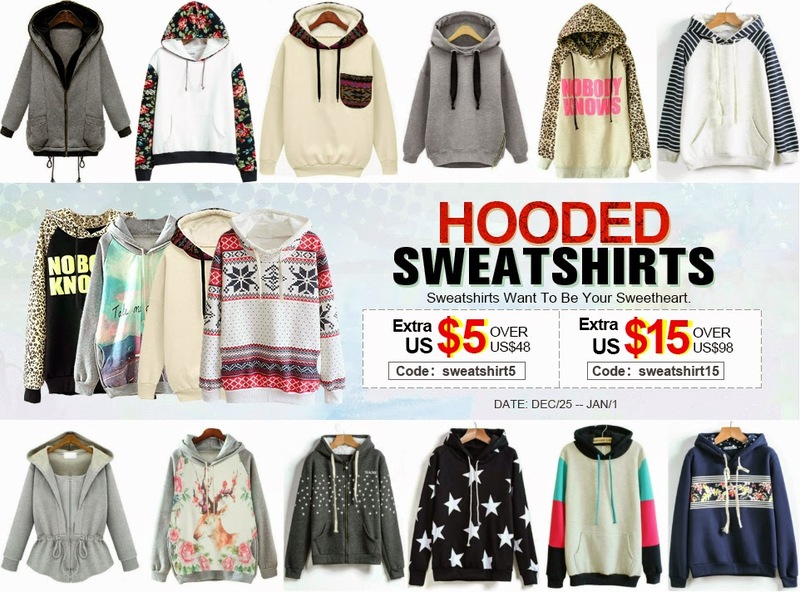 Get extra US$5 off for orders over US$48 by using the coupon code: sweatshirt5 and get extra US$15 off for orders over US$98 by suing the coupon code: sweatshirt15. Promotion will run from Dec. 25, 2014 - Jan. 1, 2015. Sweatshirts Want To Be Your Sweetheart! Who Says Silk Is for Women Only? 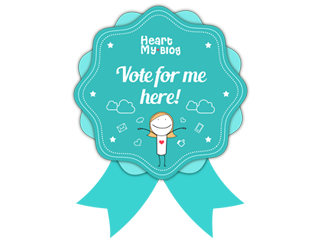 WIN A CASIO DB-360 G FROM GREAT VALUE PLUS BLOG! 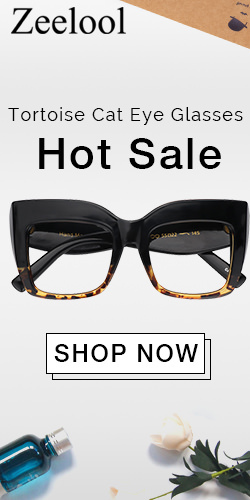 Sheinside's Year End Back Sale!